We offer easy, no-nonsense practices and philosophies to help you live well, enjoy life and turn your unique brilliance up to 11. Barefeet Yoga is grounded, playful and accessible. We've removed all the fluff, so you can get the full benefit, understanding and fun of this powerful physical practice. Join for a regular public class or get in touch to book a private session. We offer deep tissue, holistic or sports therapy massage, working with the whole body to release tension and increase mobility. 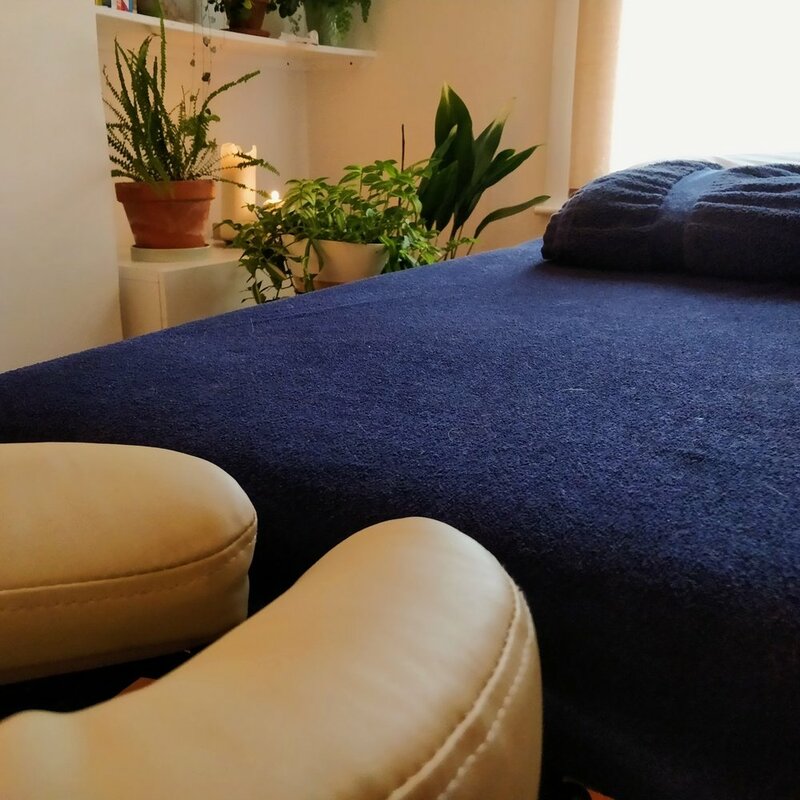 Relax and recharge at our treatment room or favourite yoga studio in Southville, Bristol. Adventure adds so much to life, opening our eyes to the world around us, and to ourselves. Barefeet Retreats are all about healthy living, delicious food, breath taking locations and embracing wildness – outside and in. Barefeet Nutrition is a source not only for tried and tested recipes and methods, but also a way to share a healthy and sustainable approach to everyday cooking and eating. Our consultations will have you inspired and raring to go! 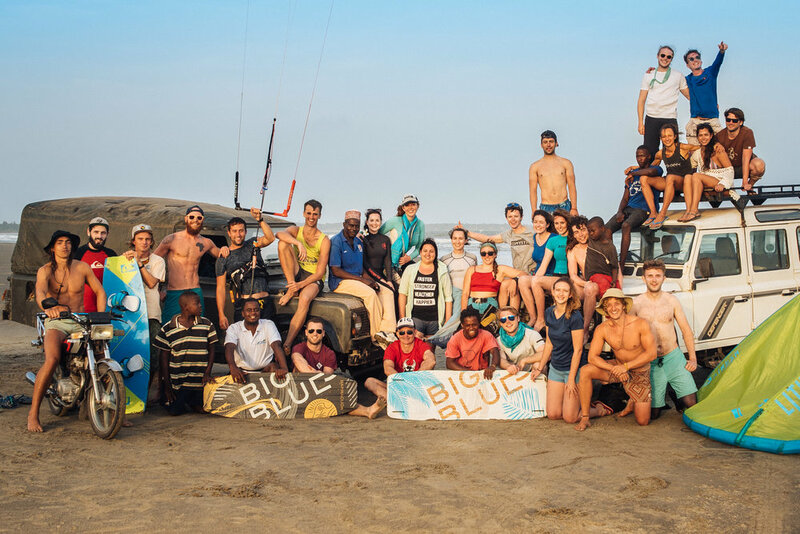 Whether you're looking for advice, to book a session or class, or for more info about our next retreats, click below to get in touch!